New rules taking effect Oct. 1 that will prohibit brokers and agents from representing both buyers and sellers in FHA short sales will only make it harder for the government to get the most bang for its buck, the National Association of Realtors argued this week in a letter to Federal Housing Commissioner Carol Galante. The Department of Housing and Urban Development issued a letter to mortgage servicers in July outlining a number of new anti-fraud requirements for short sales and deeds-in-lieu of foreclosure. They include the use of a “deficit income test” to prove that a homeowner is experiencing a hardship that may qualify them for a short sale or deed-in-lieu of foreclosure, and documentation requirements for verifying the homeowners assets, income and expenses. While HUD’s inspector general has noted that short sales aren’t meeting “minimum net sales proceeds requirements,” the new restrictions on real estate brokers and agents are “only going to make this problem worse,” NAR maintains. That’s because some brokerages could decide to stop representing sellers in FHA short sales, because they won’t want to restrict their agents from representing buyers of those properties. NAR member brokers are also worried that they would have to provide a disclaimer when listing a short sale in the multiple listing service that none of their agents could represent a buyer on that listing — a potential violation of MLS guidelines. NAR said HUD’s policy also conflicts with state laws that allow dual agency as long as it’s disclosed and accepted by the parties involved. 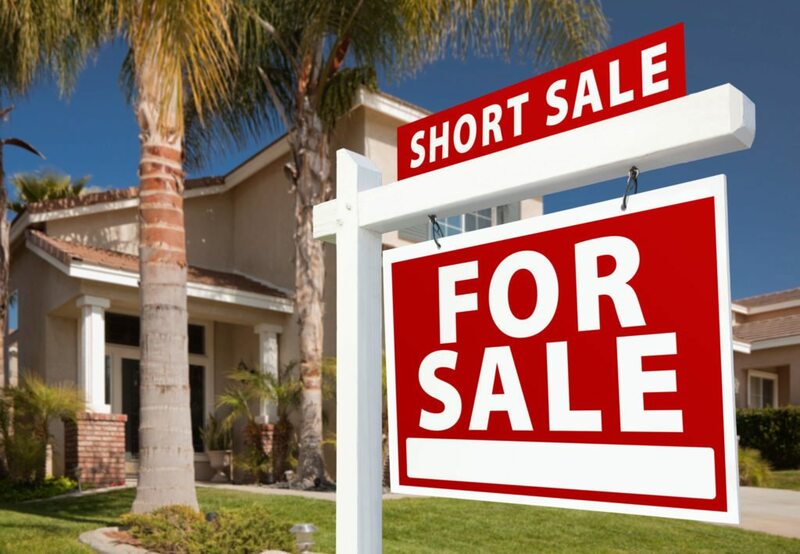 Fannie Mae allows dual agency on short sales, requiring that all properties being considered be listed as active in an MLS for a minimum of five consecutive calendar days. Fannie Mae also provides anti-fraud training and a phone number and email for reporting potential short-sale fraud. “We strongly urge you to reconsider the implementation of this policy and consider other options that could more positively impact the pre-foreclosure program,” NAR said.